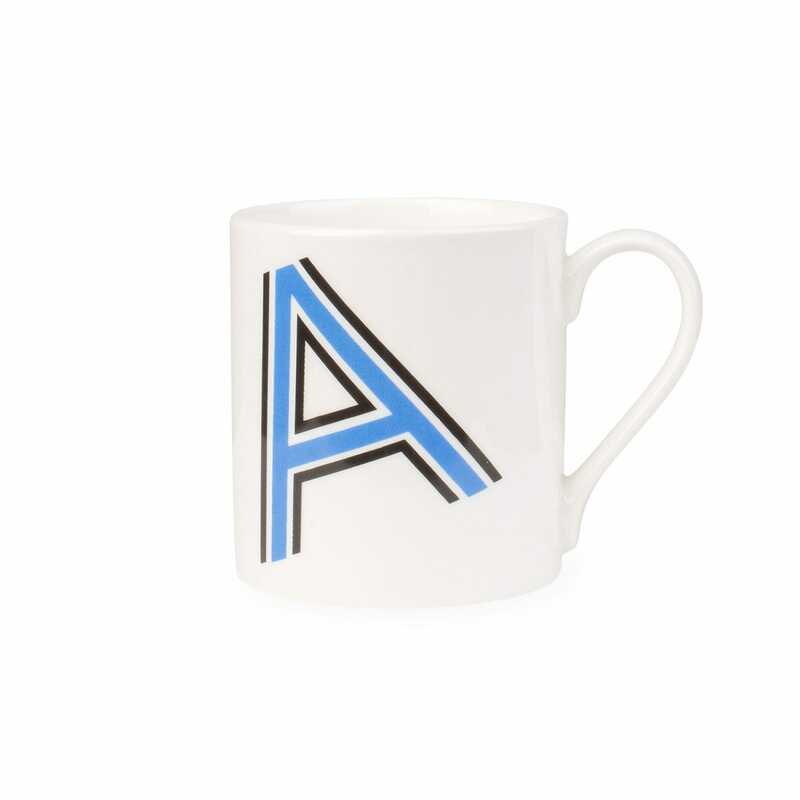 In Stock, normally despatched in 1-3 working days; only 9 left. 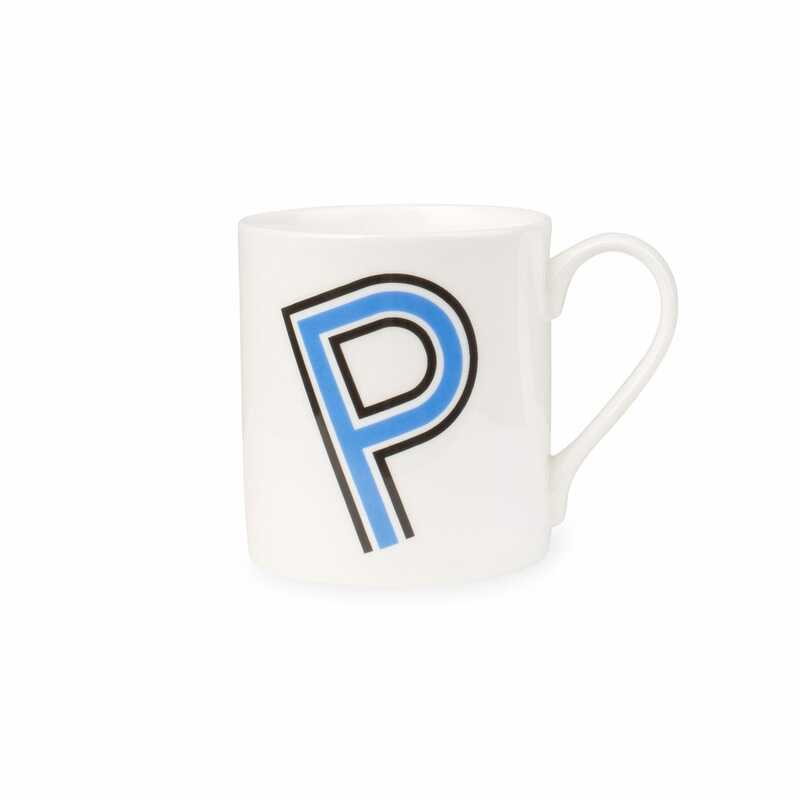 In Stock, normally despatched in 1-3 working days; only 8 left. 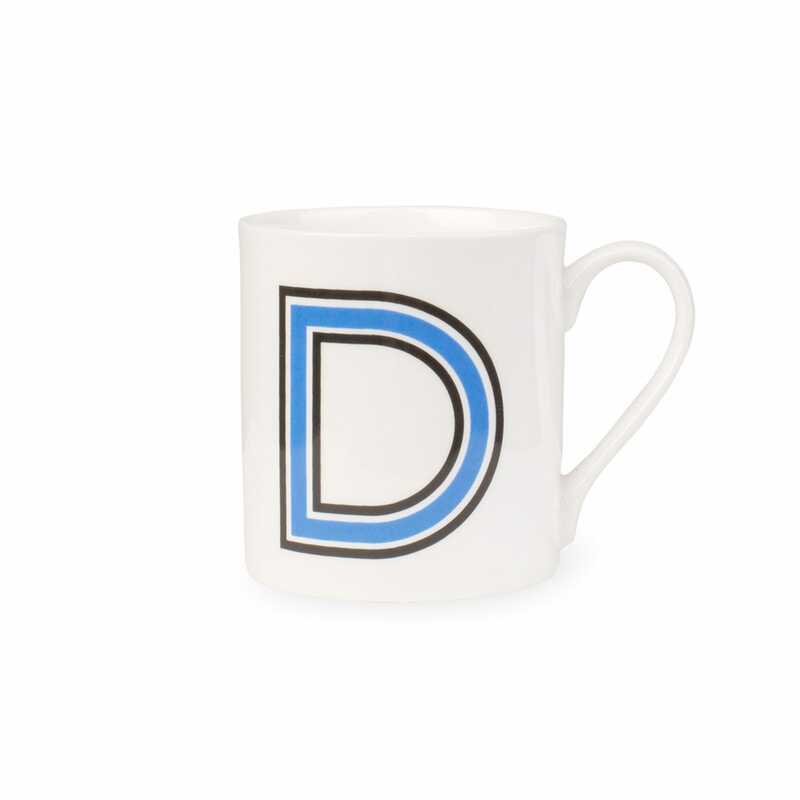 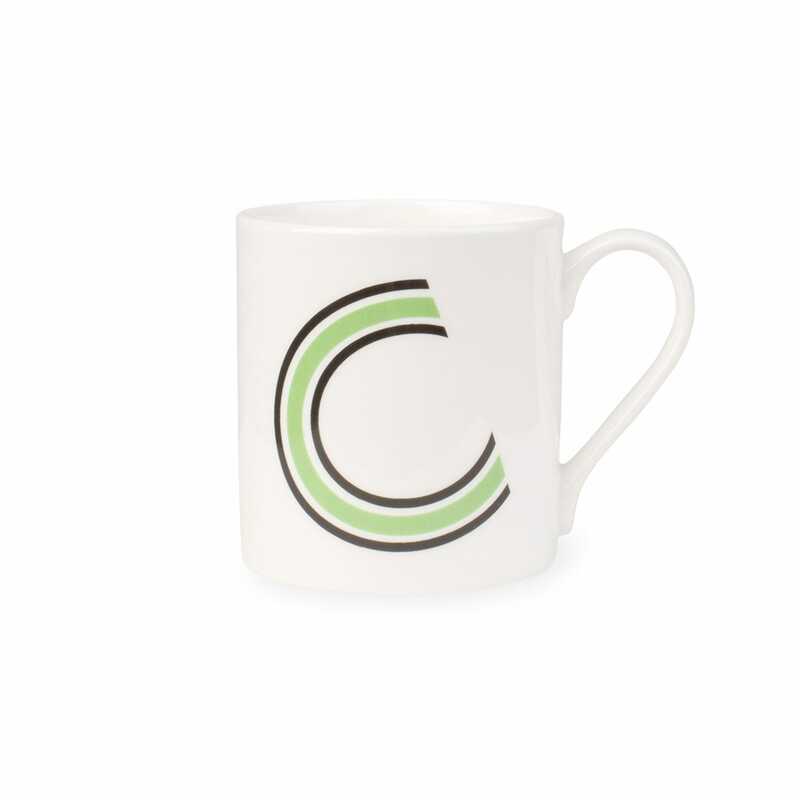 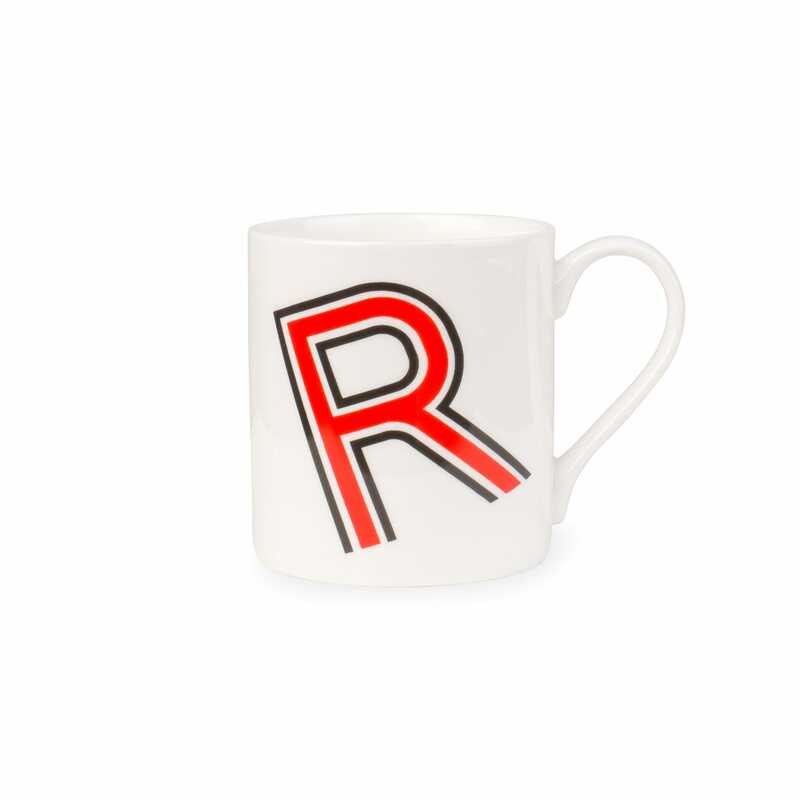 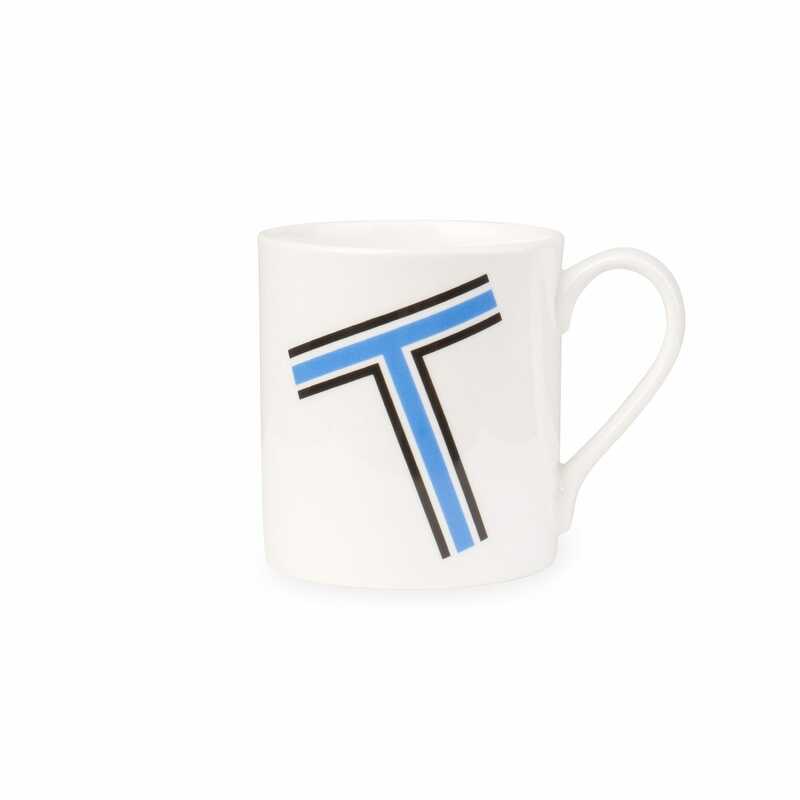 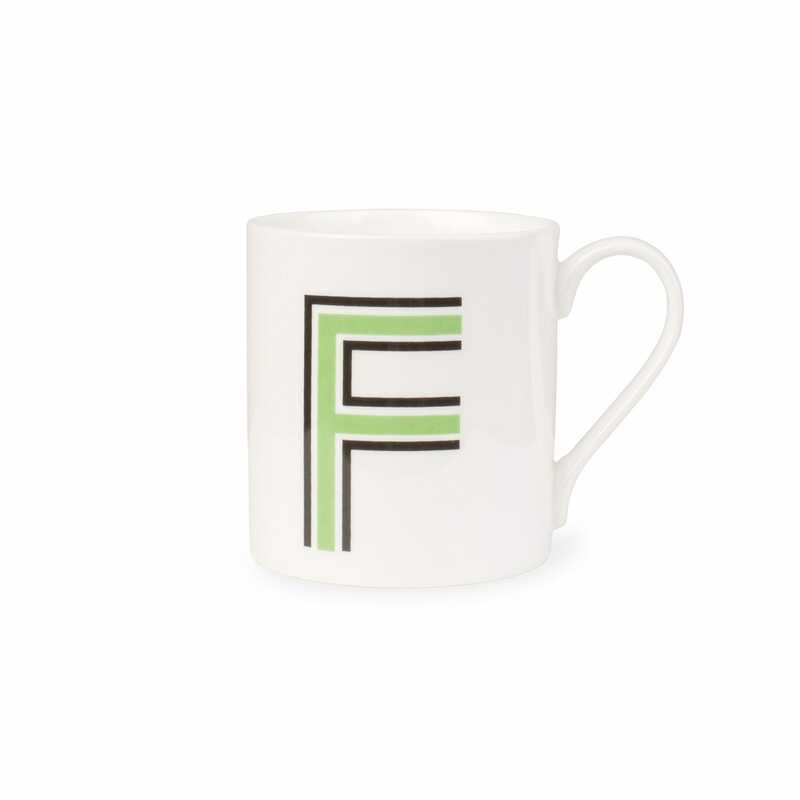 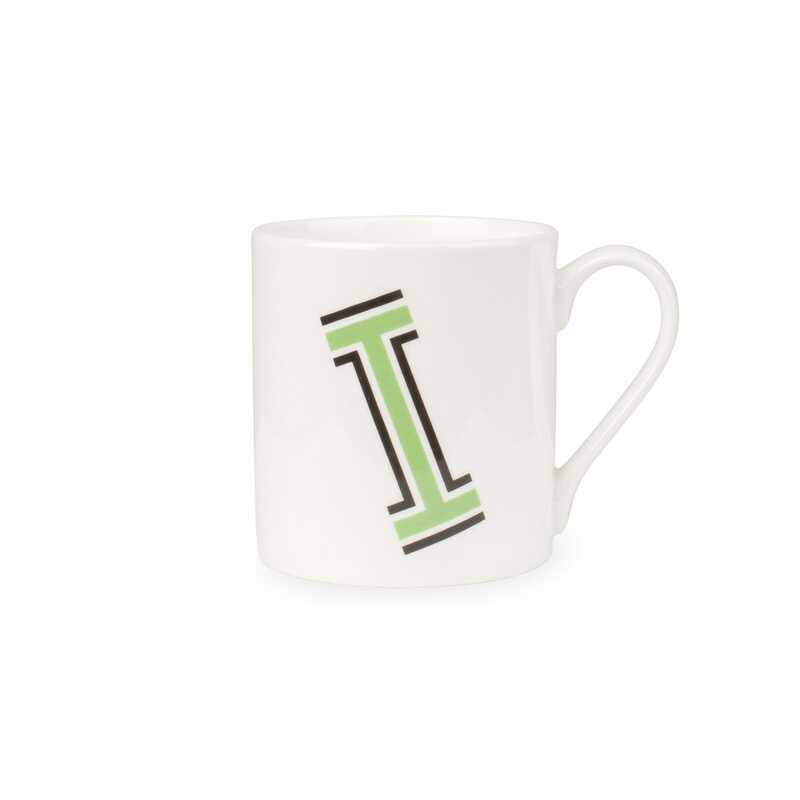 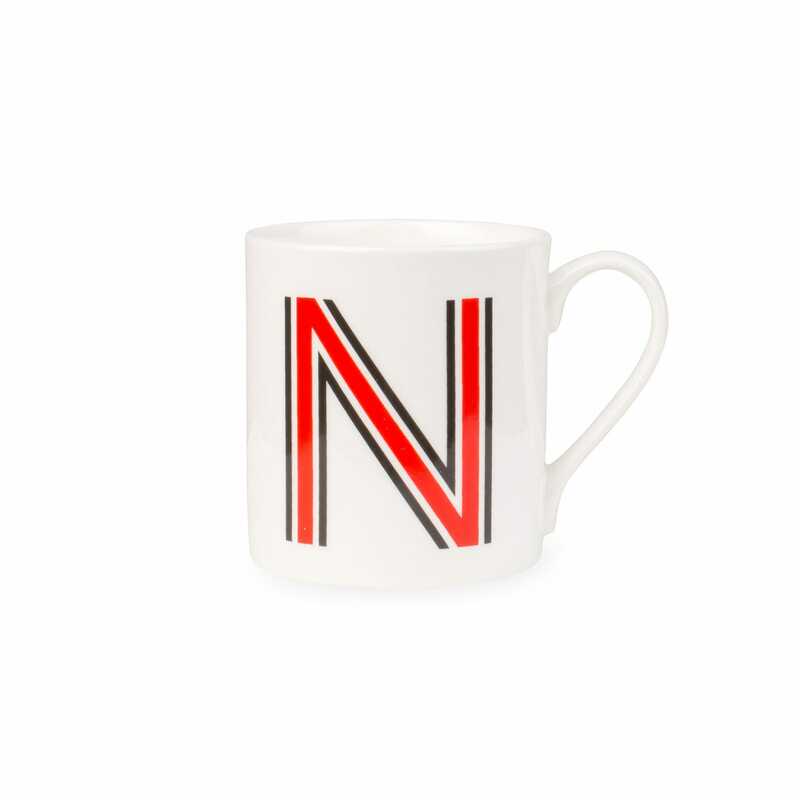 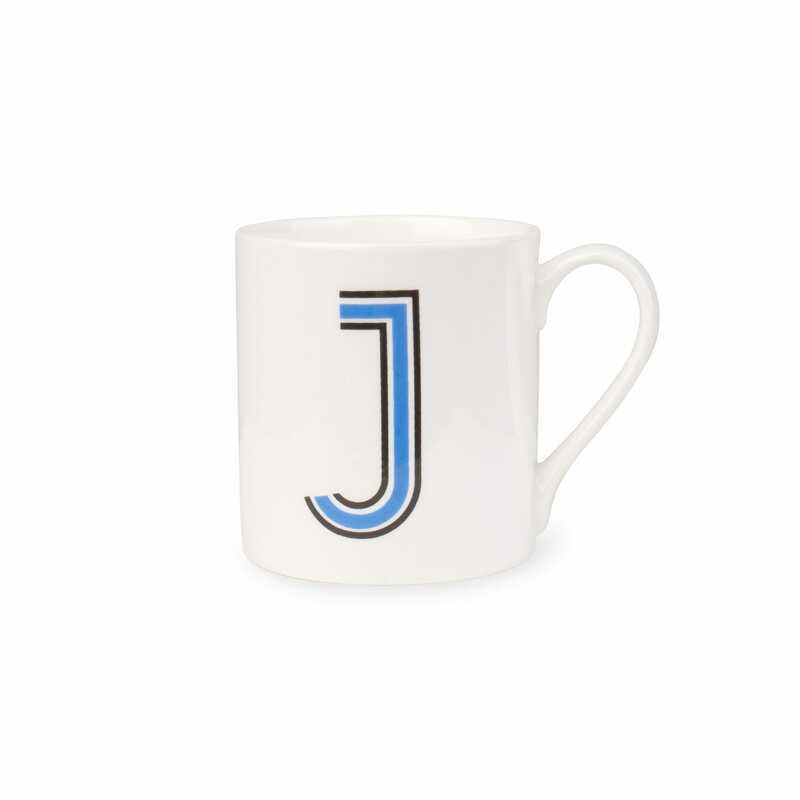 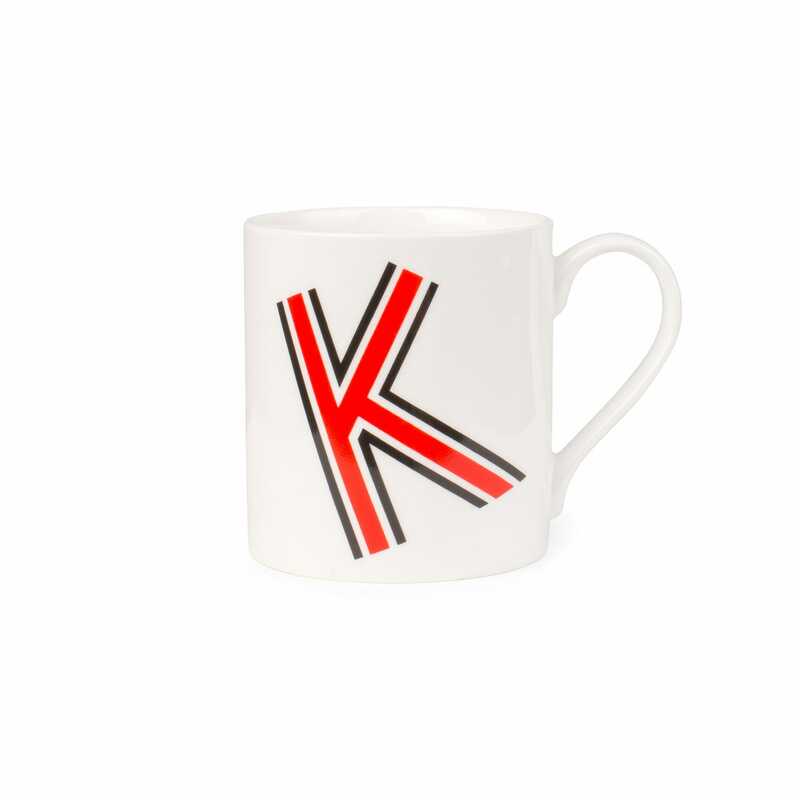 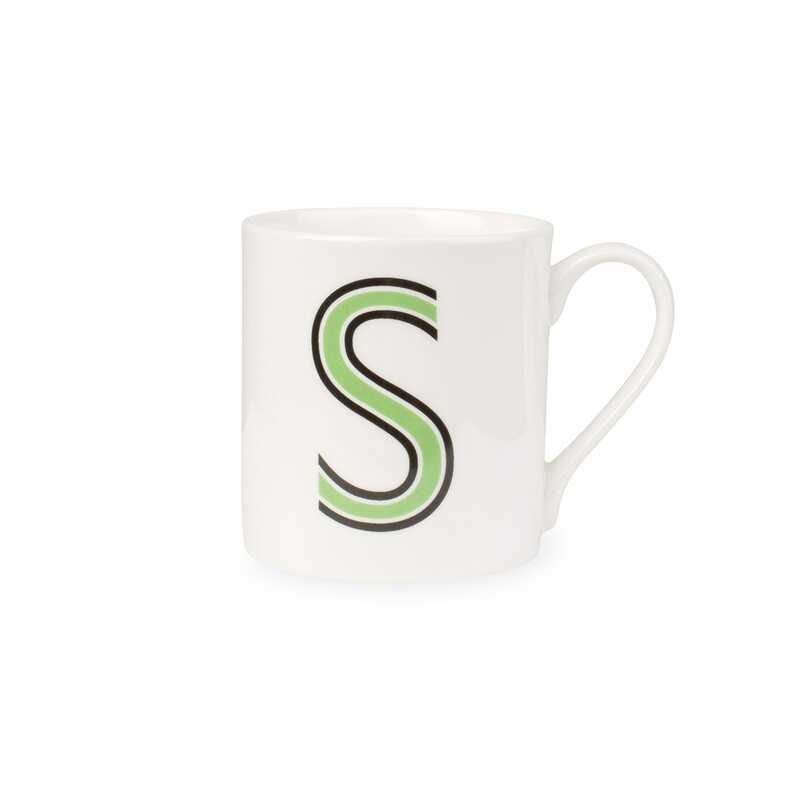 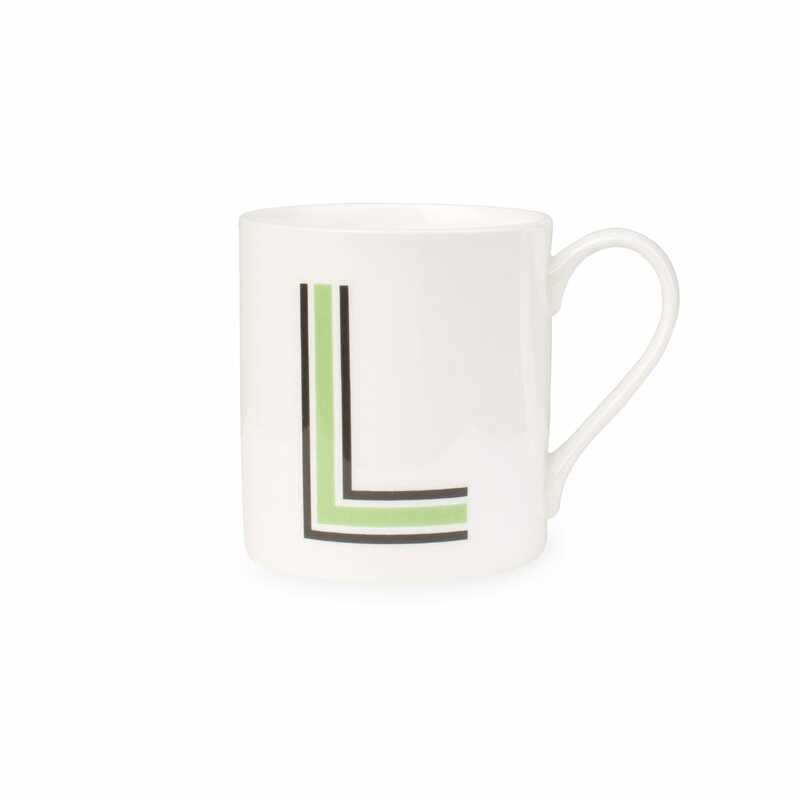 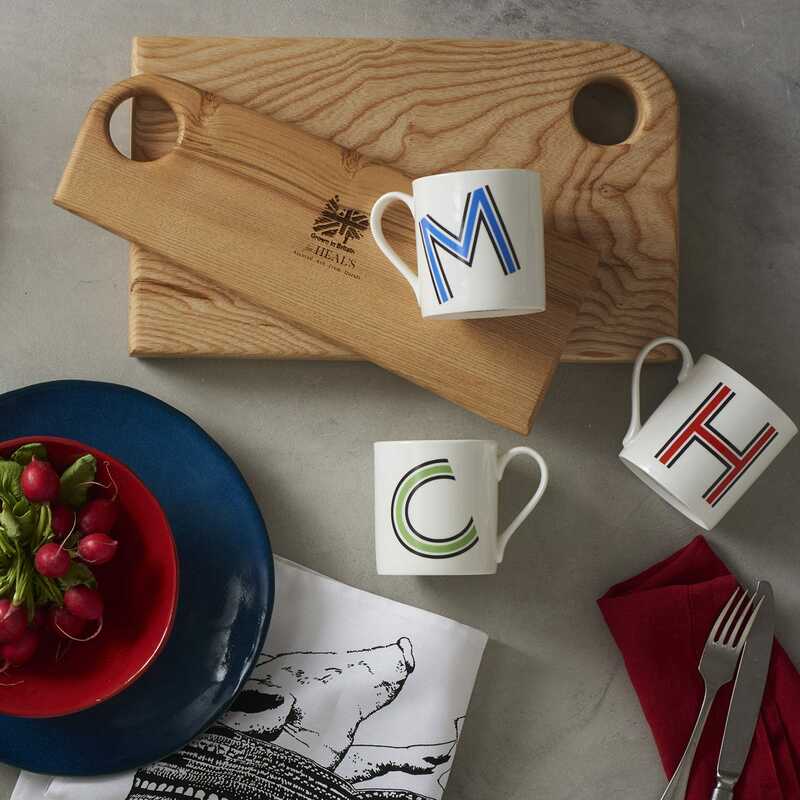 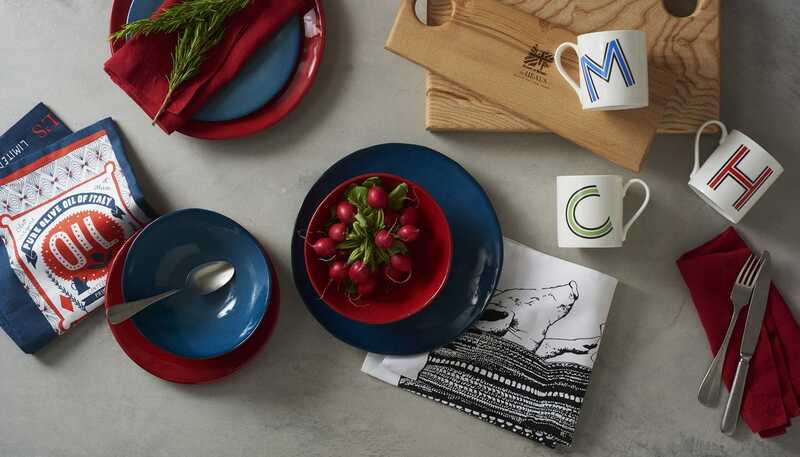 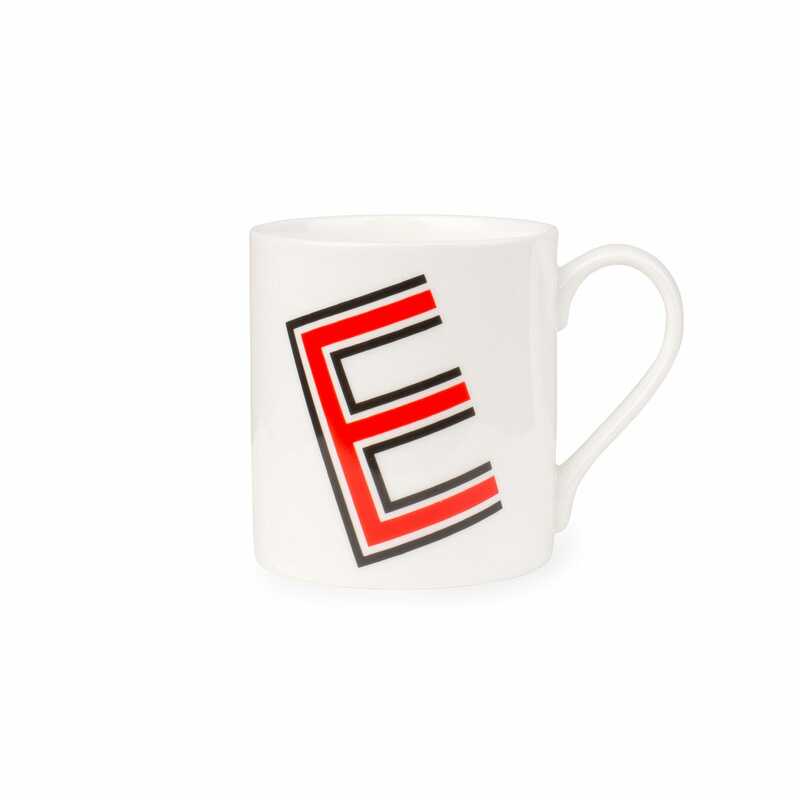 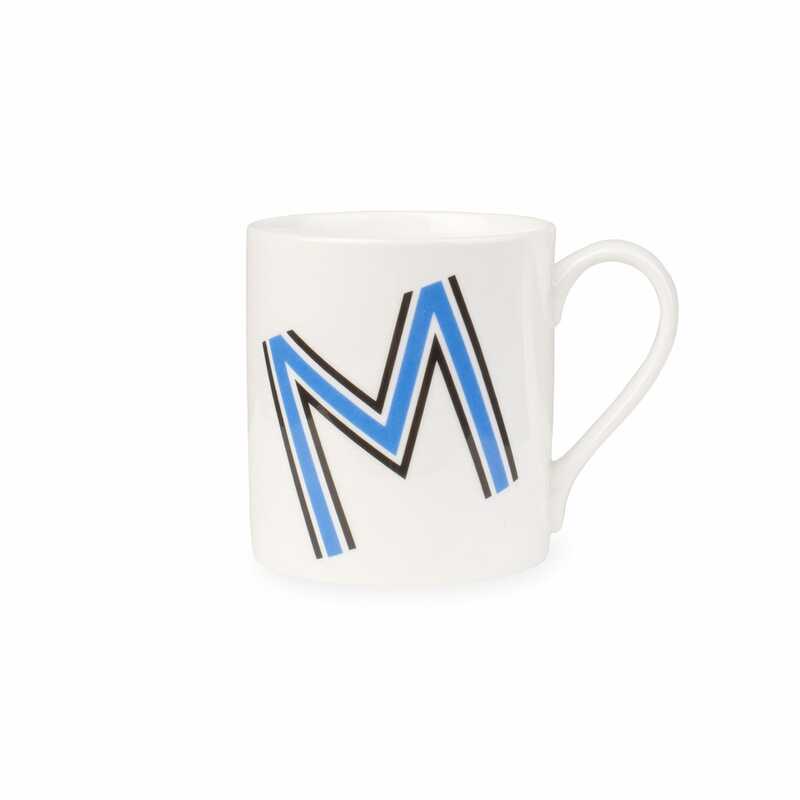 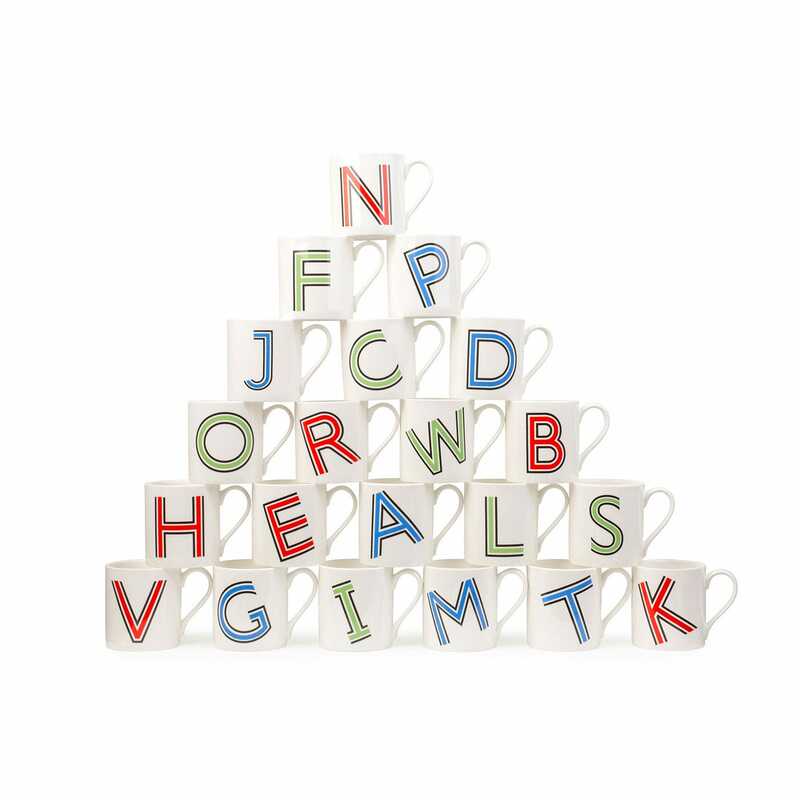 Adding a touch of typography to the breakfast table, the Heal’s Heritage Alphabet Mug offers a personalised design for everyone. 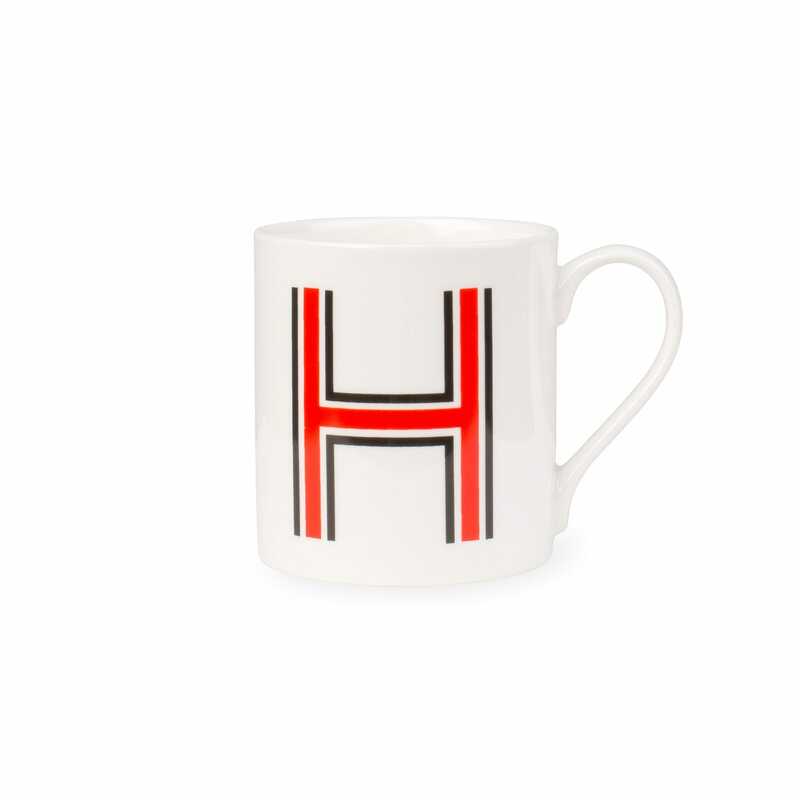 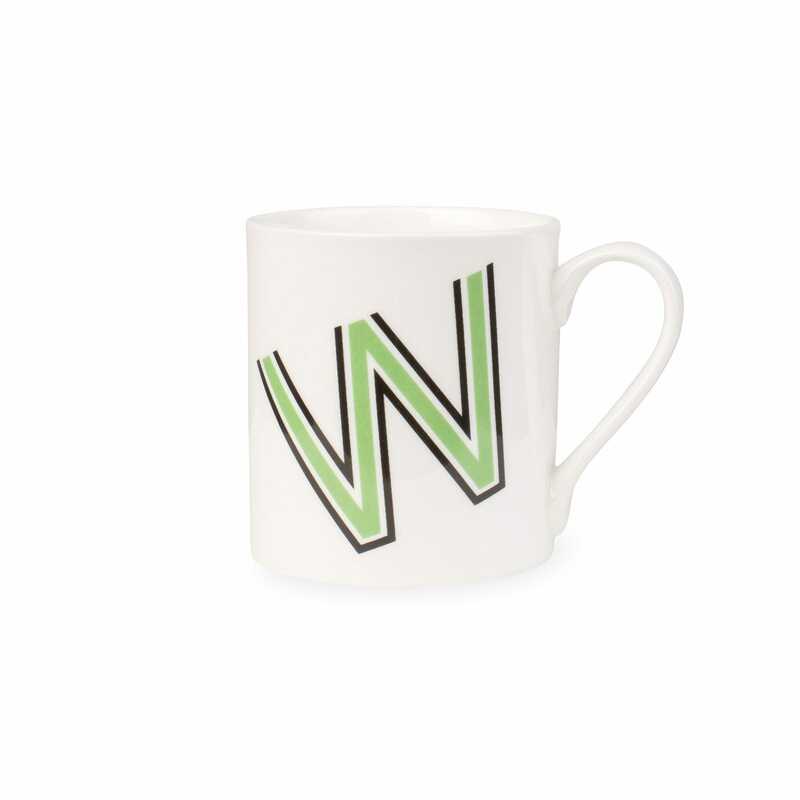 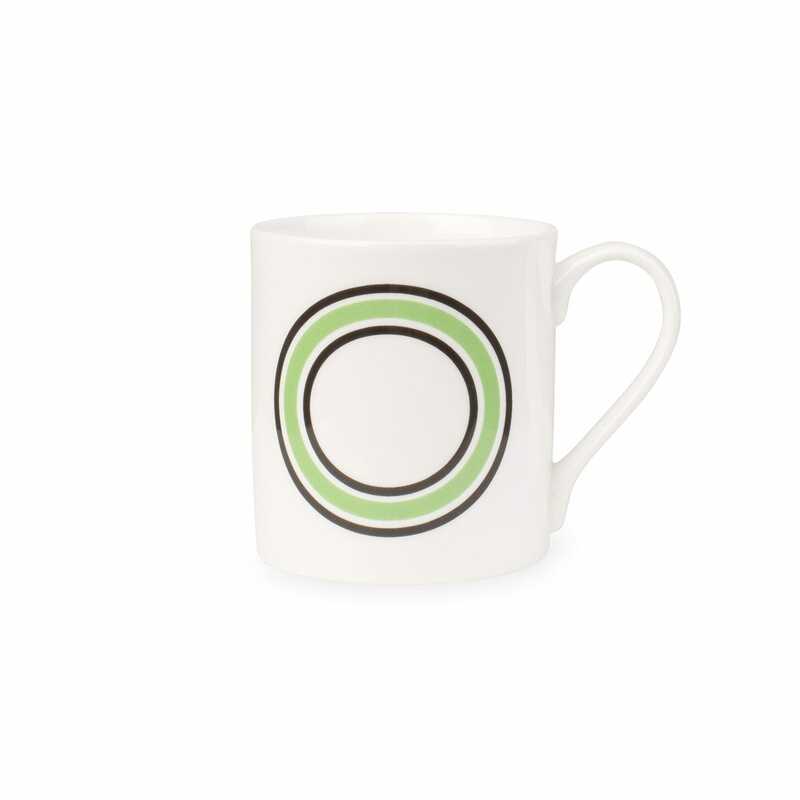 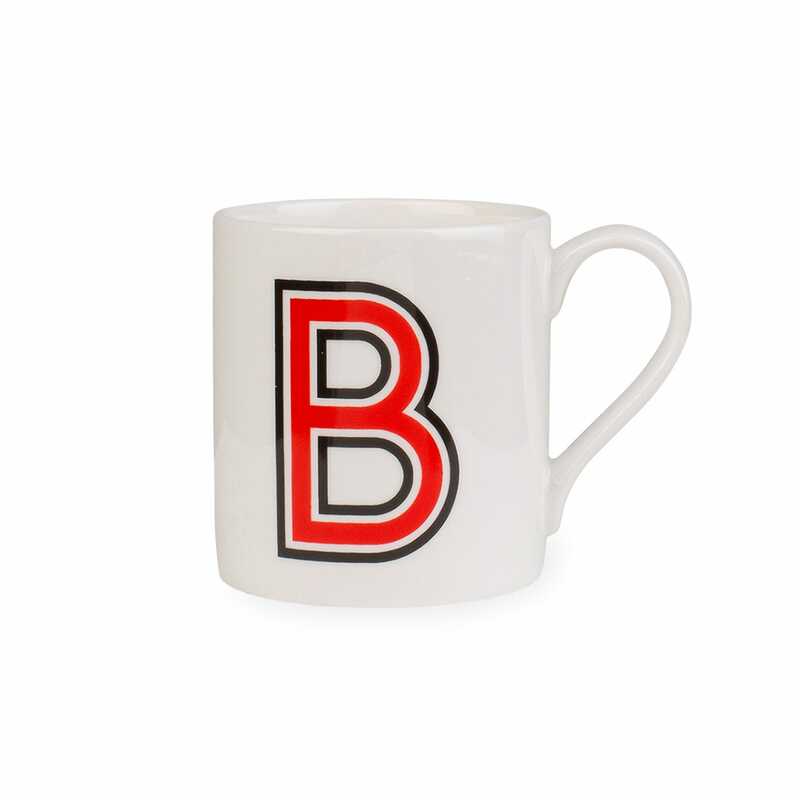 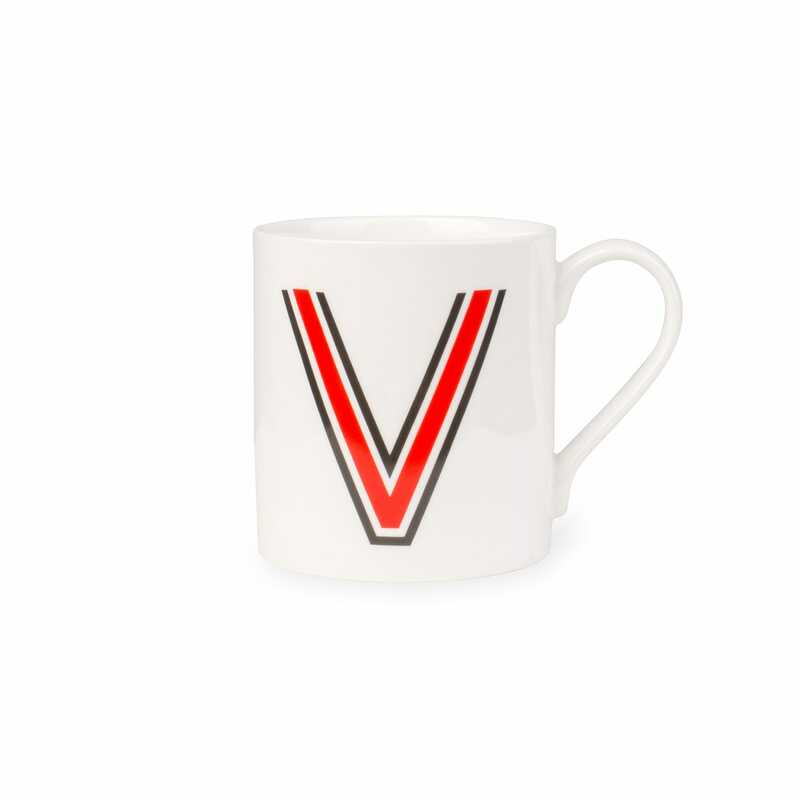 Inspired by Heal’s original Festival of Britain poster from 1951, this exclusive range of bone china mugs come in a variety of colours.